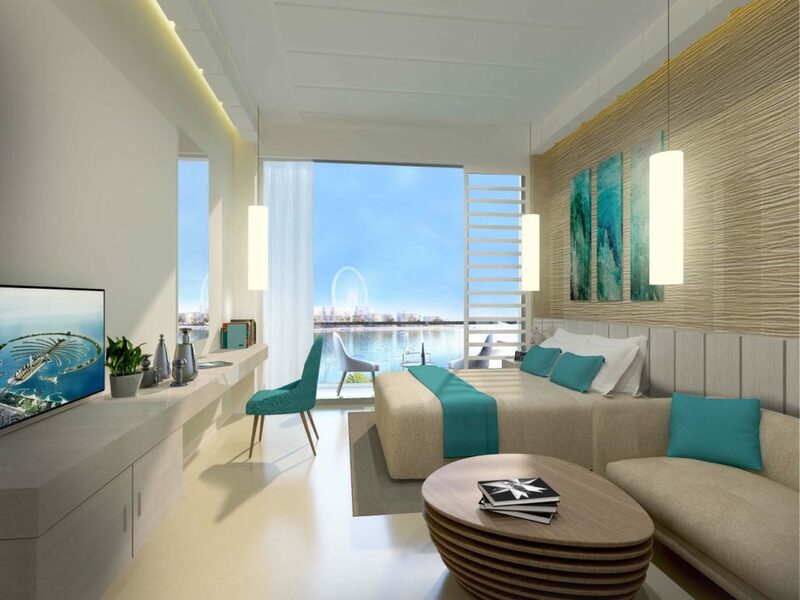 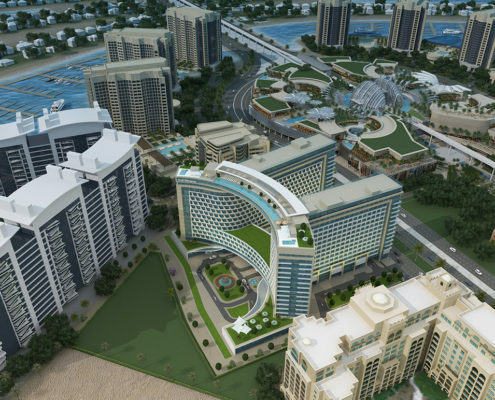 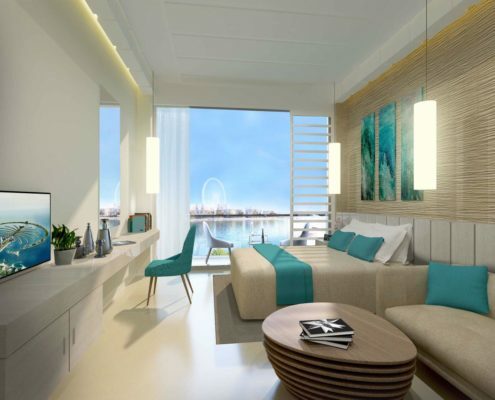 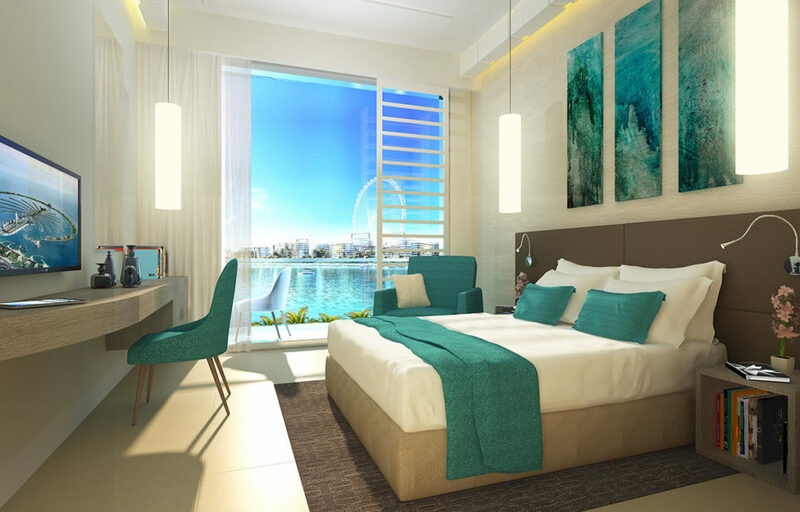 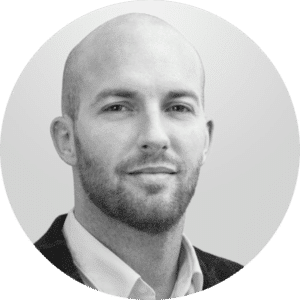 Brand new project from the developer with successful history of luxurious projects on the Palm Jumeirah – Oceana, Anantara residence and Dukes hotel. 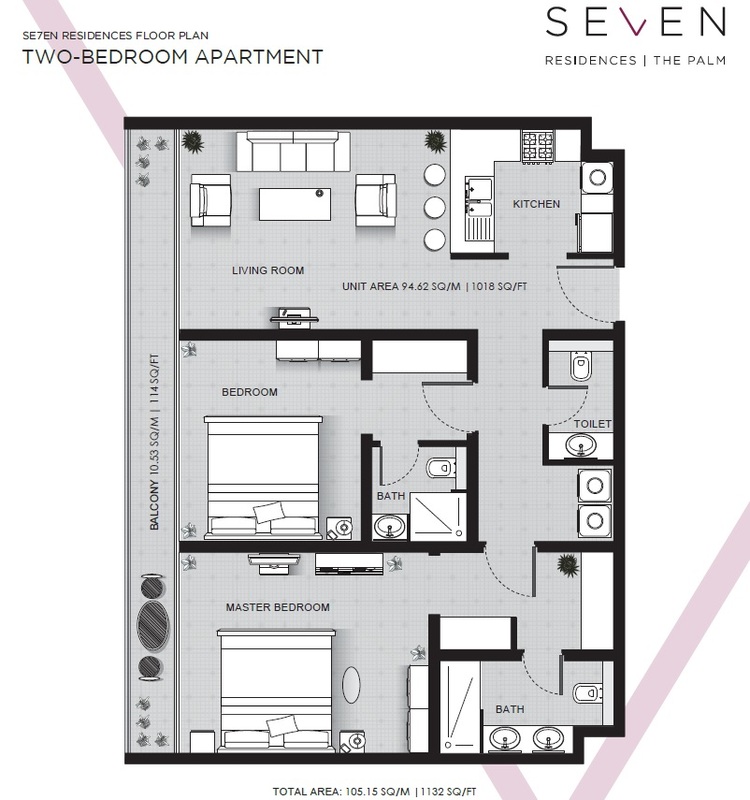 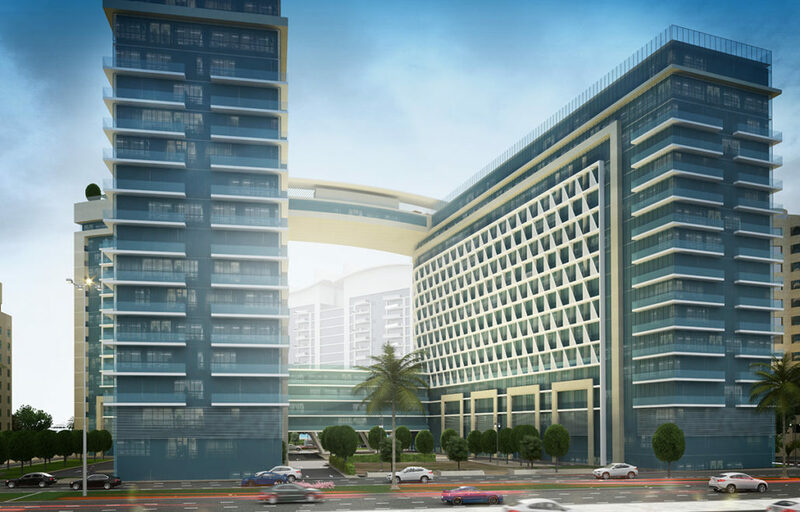 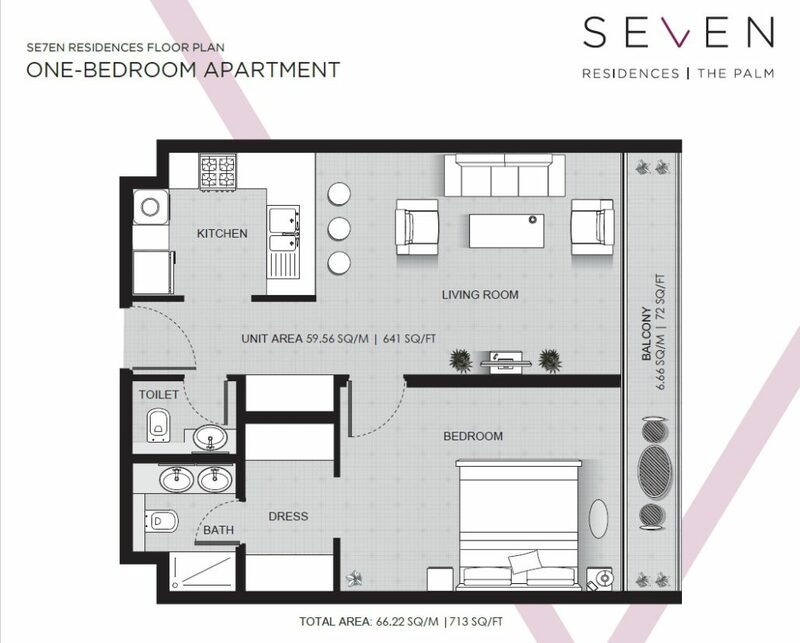 Se7en residences is a complex of 2 buildings – residental building and hotel, which is located on west side of the trunk of the Palm Jumeirah. 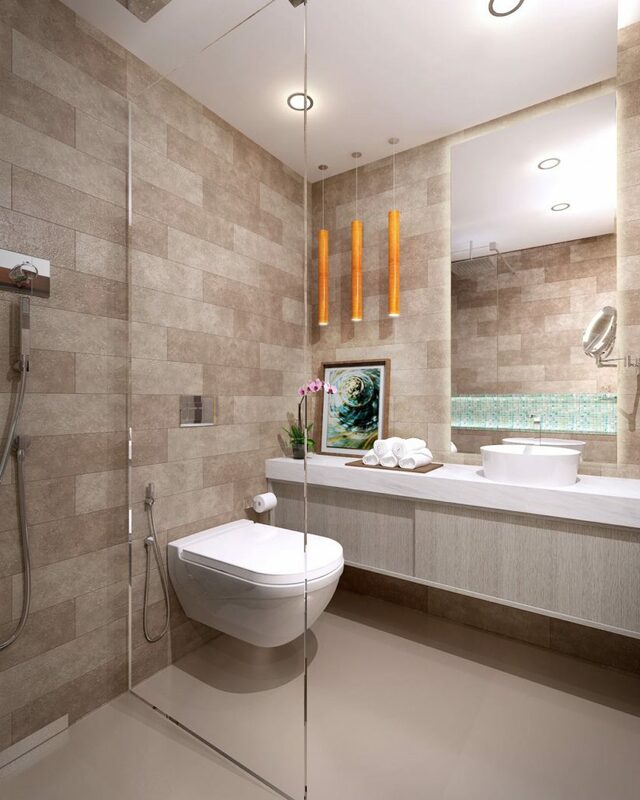 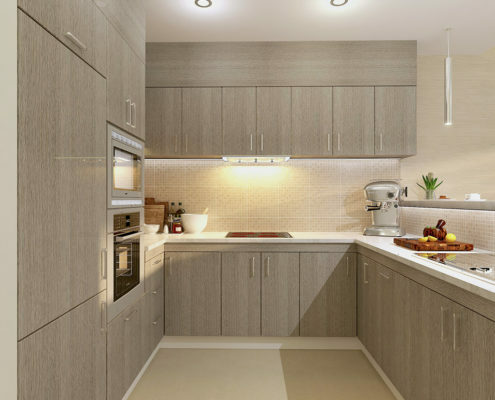 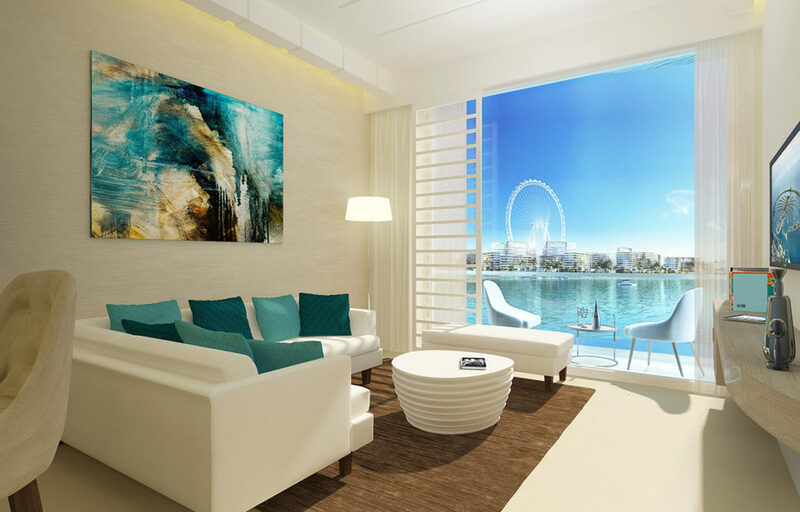 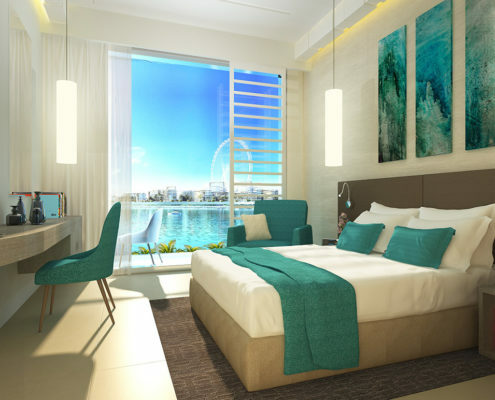 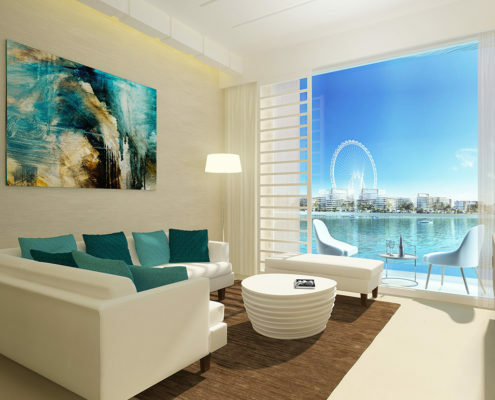 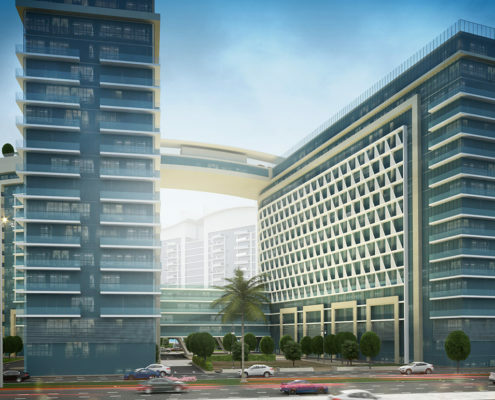 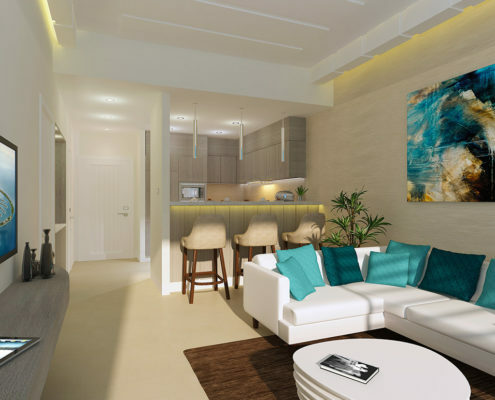 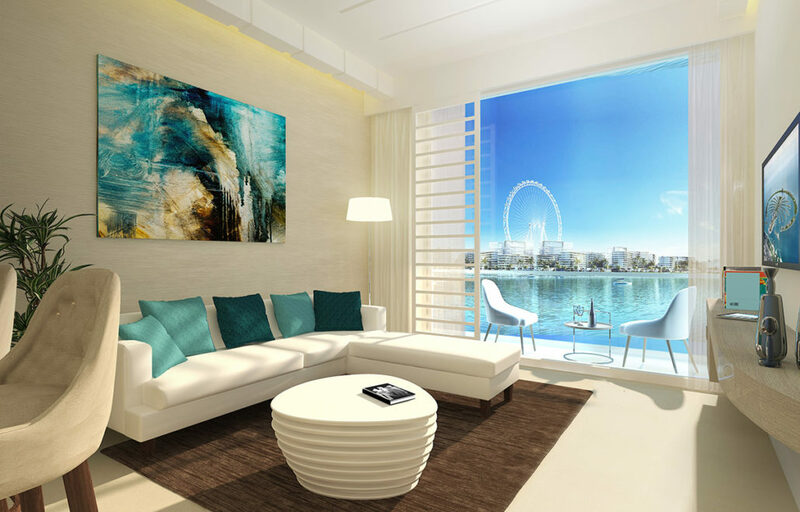 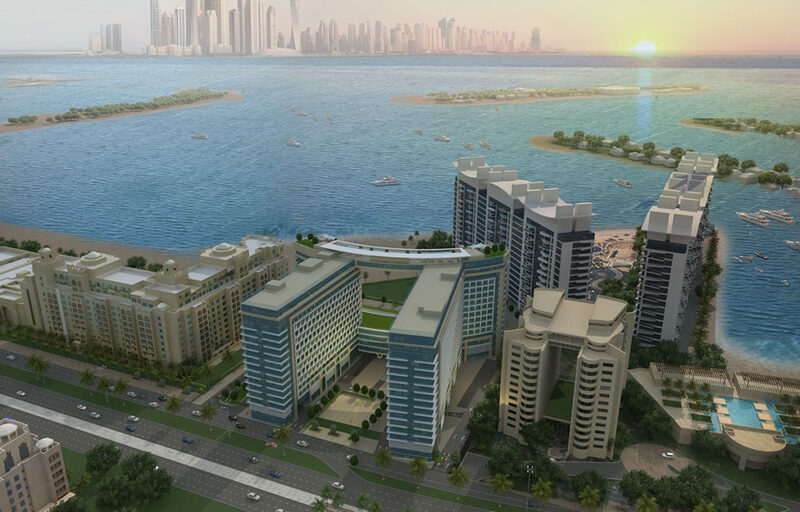 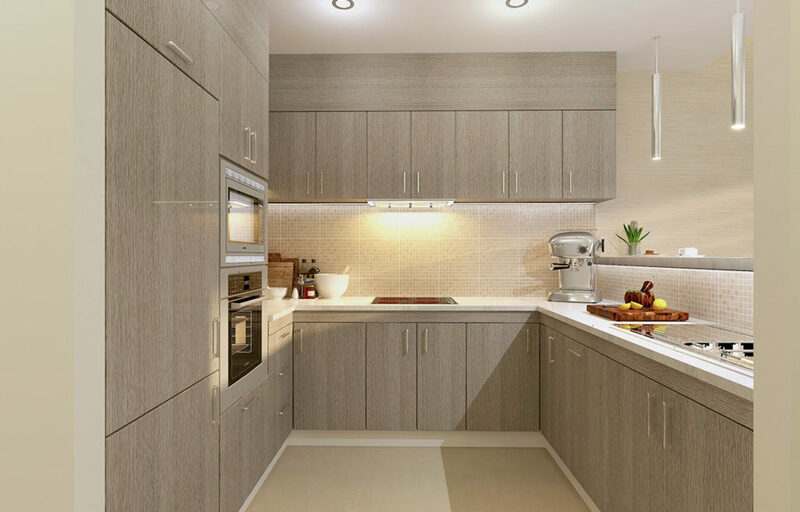 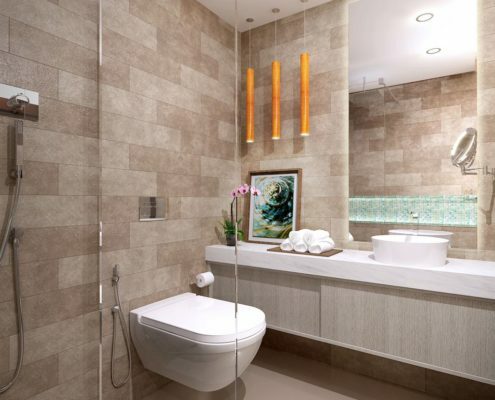 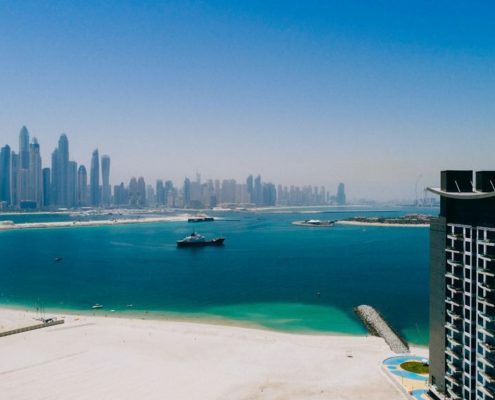 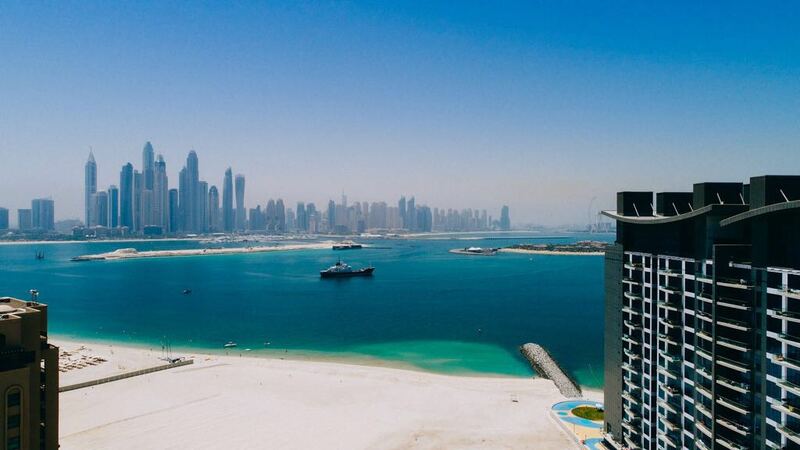 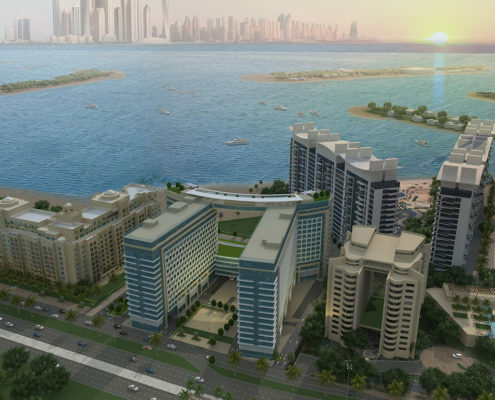 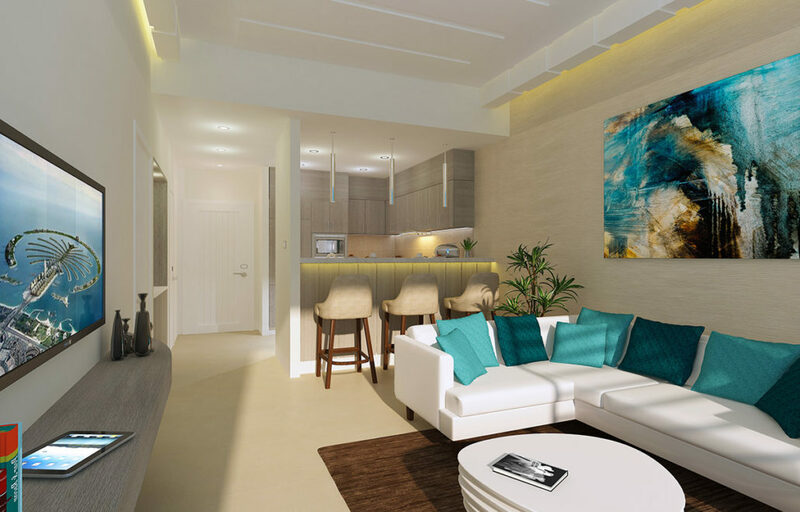 Most of the apartments will have stunning view of the sea and Dubai Marina landscape. 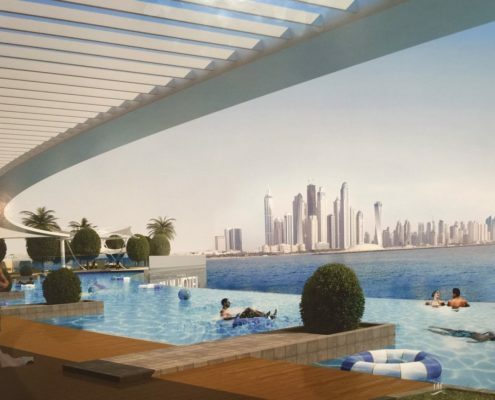 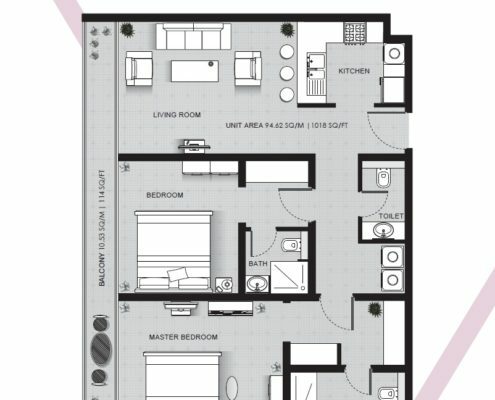 Owners have option to stay and live in the apartment or give it to the hotel pool and enjoy the profits. 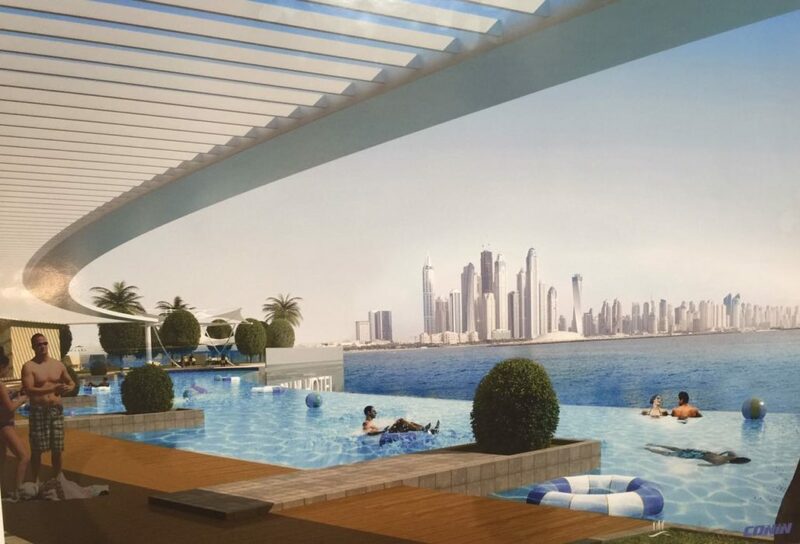 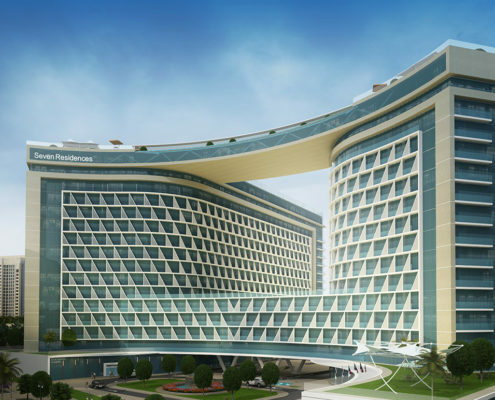 There will be a wide range of 5star hotel facilities: restaurants, spa, infinity pool on the roof, spa, cafes, garden and St. Regis beach club. 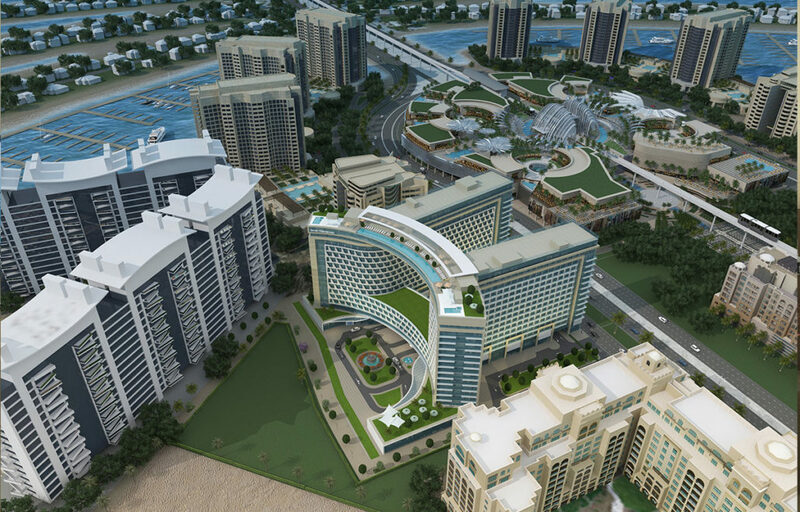 The building will have direct private access to Nakheel Mall and Nakheel park with another retail hub Golden Mile Galleria. Prices include 1 covered car park space for each apartment. 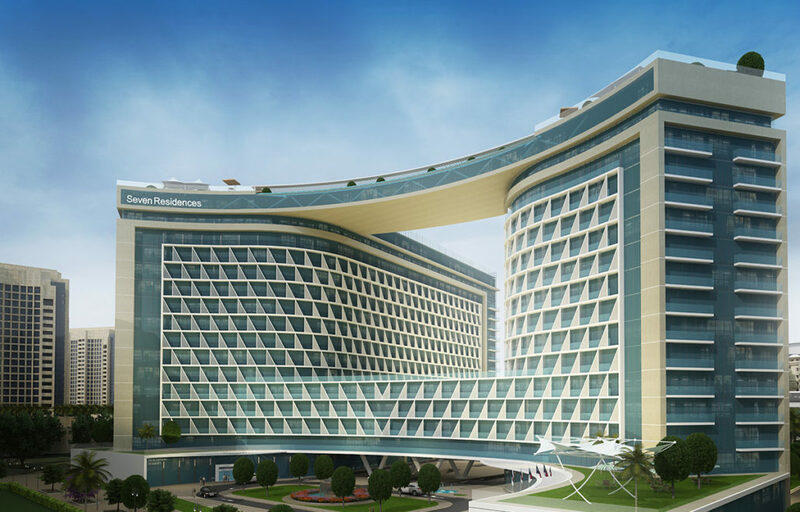 Completion date is end 2019.